Made for the Spring UE4 Jam 2018. 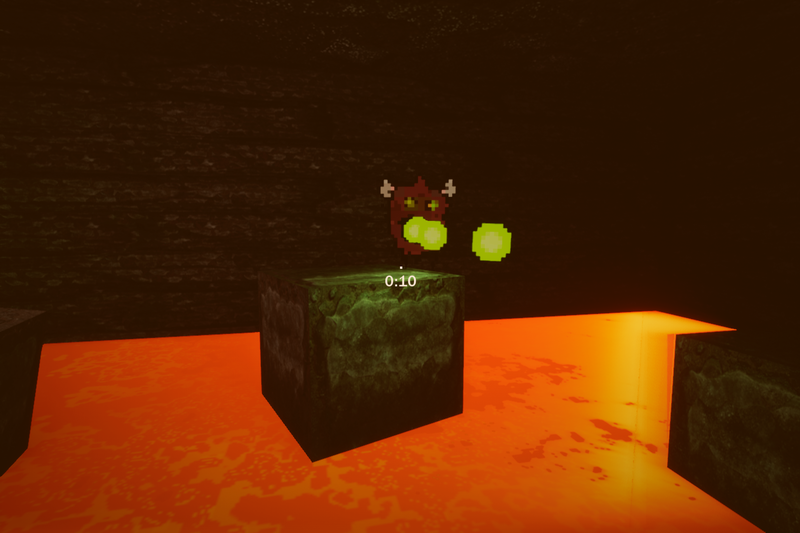 Furnace is an intense, platforming and survival game where you are trapped in an arena filled with demons. 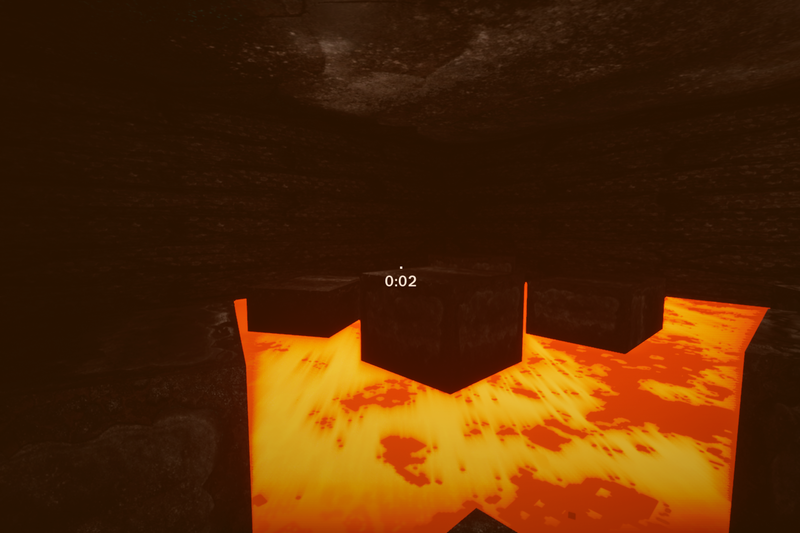 Leap across sinking platforms to avoid landing in the pool of lava below you. Furnace was our first ever game made in Unreal Engine 4 and we are extremely proud of it. We had a fantastic time creating this game, and have learnt countless things.